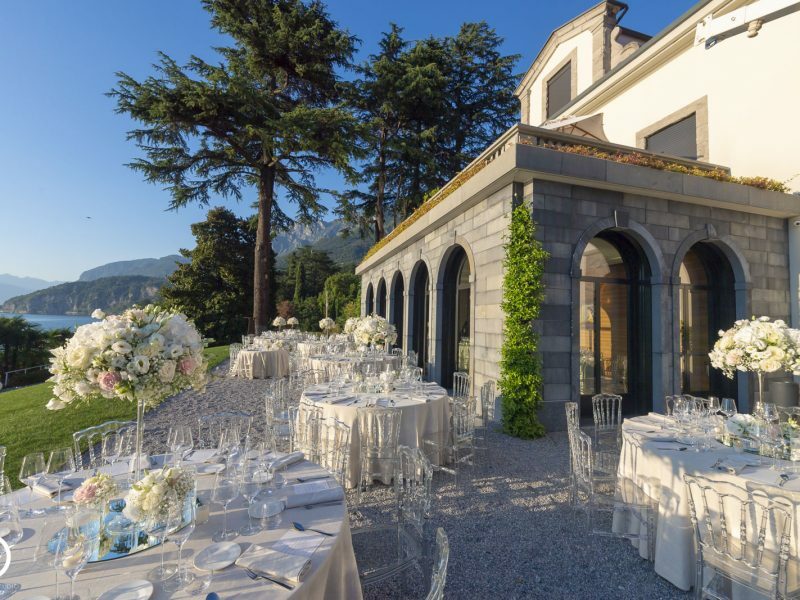 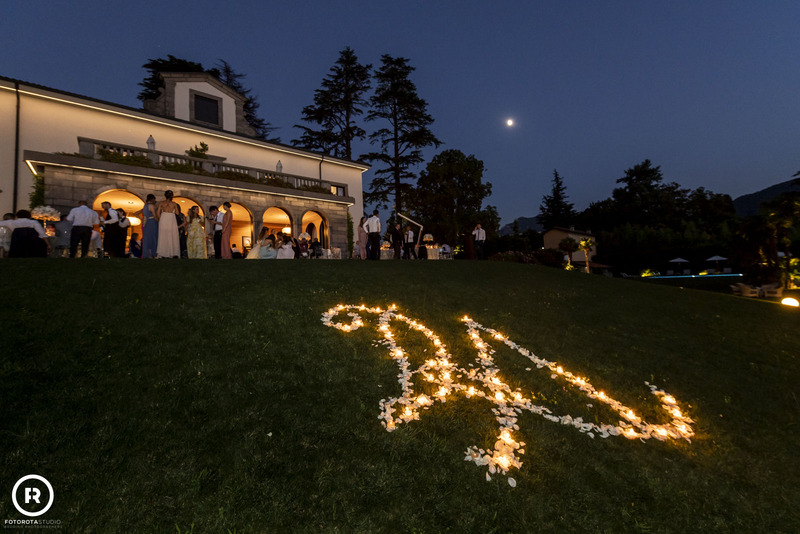 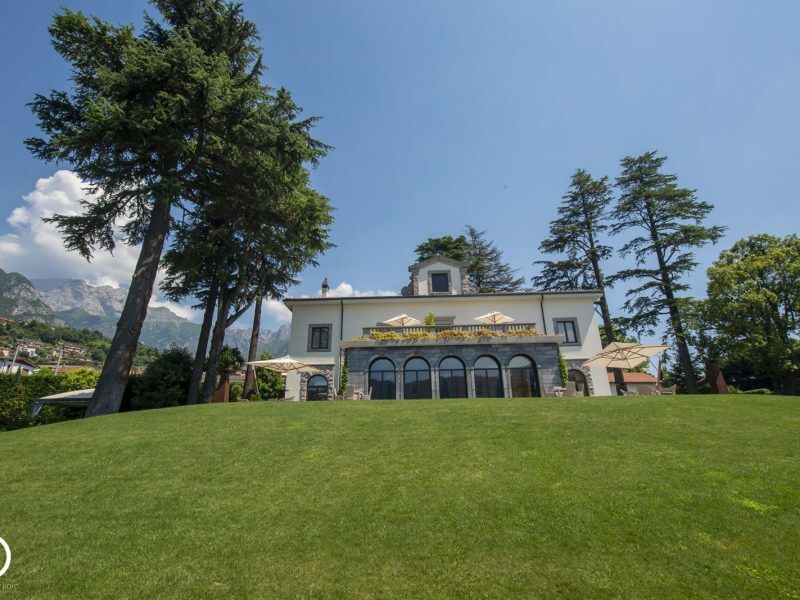 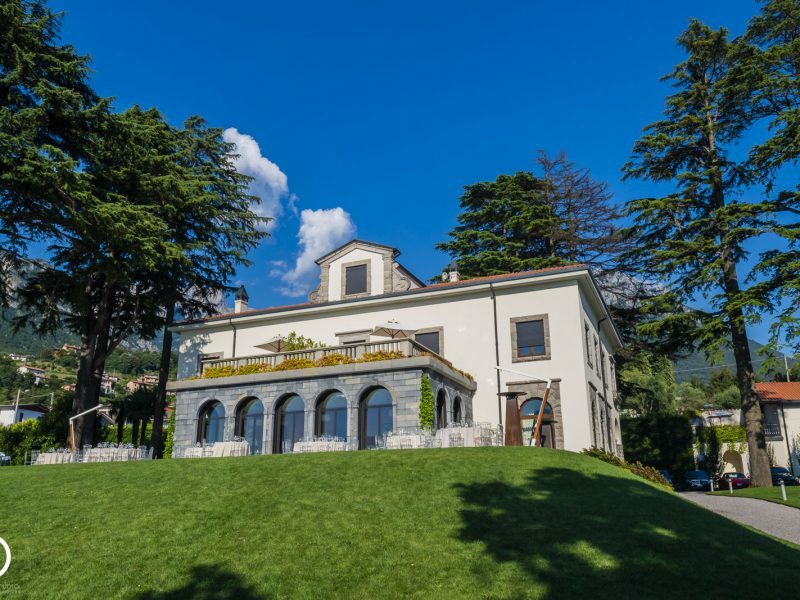 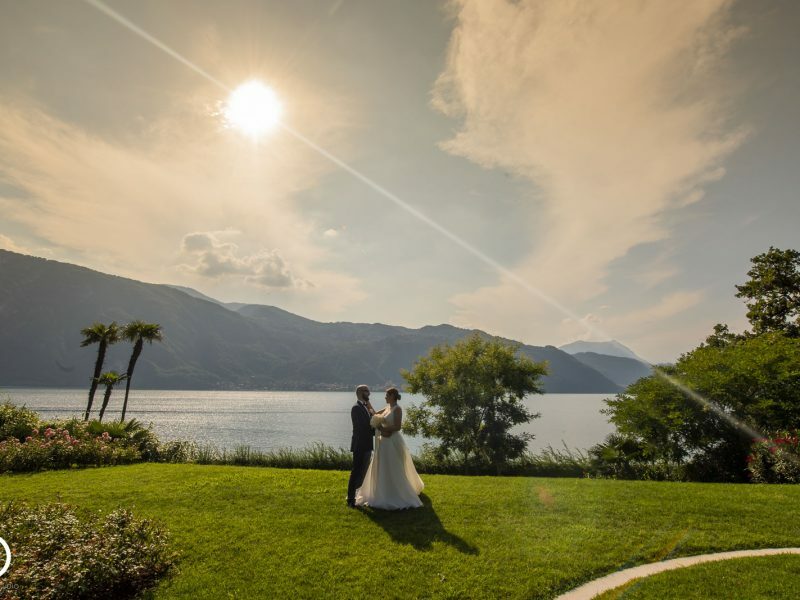 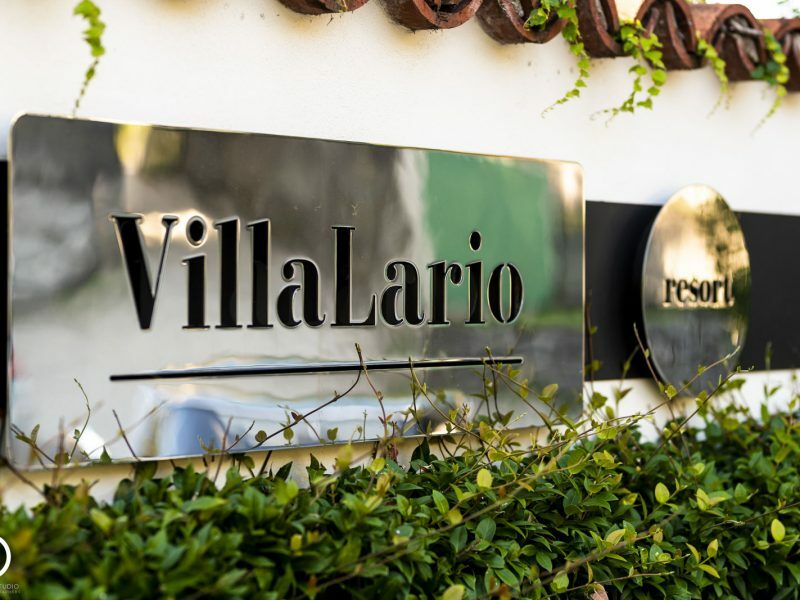 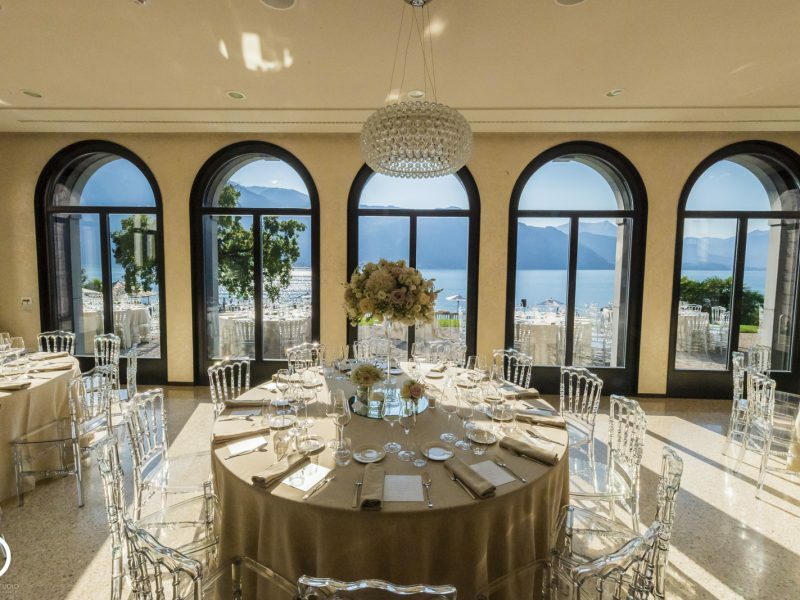 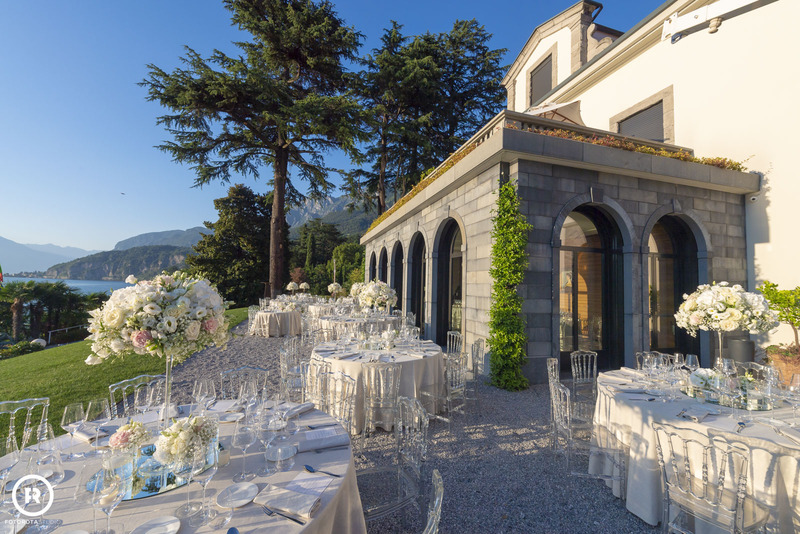 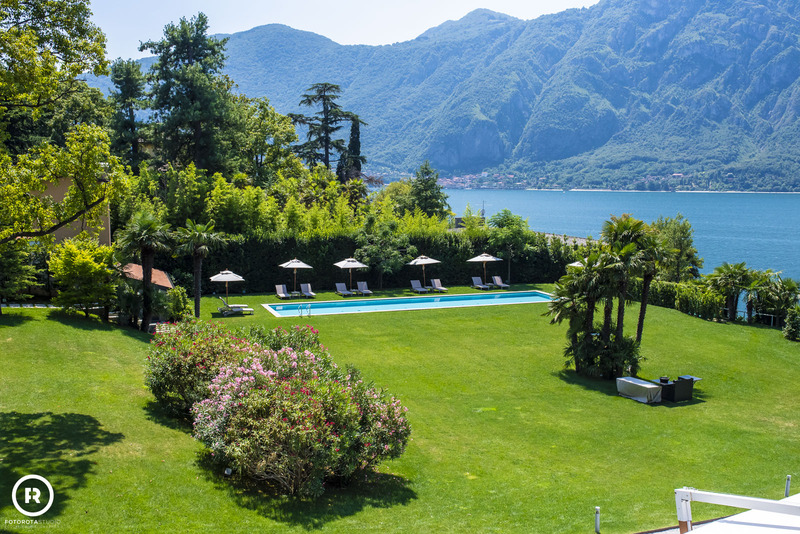 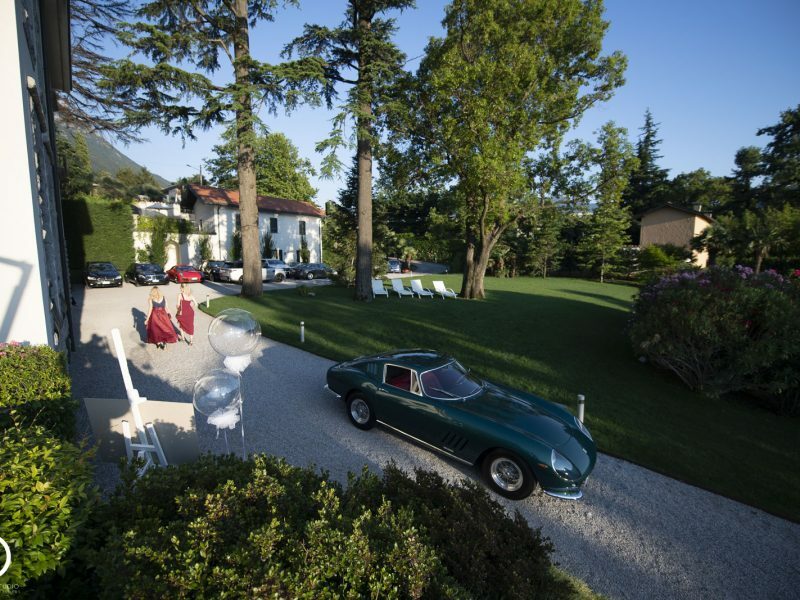 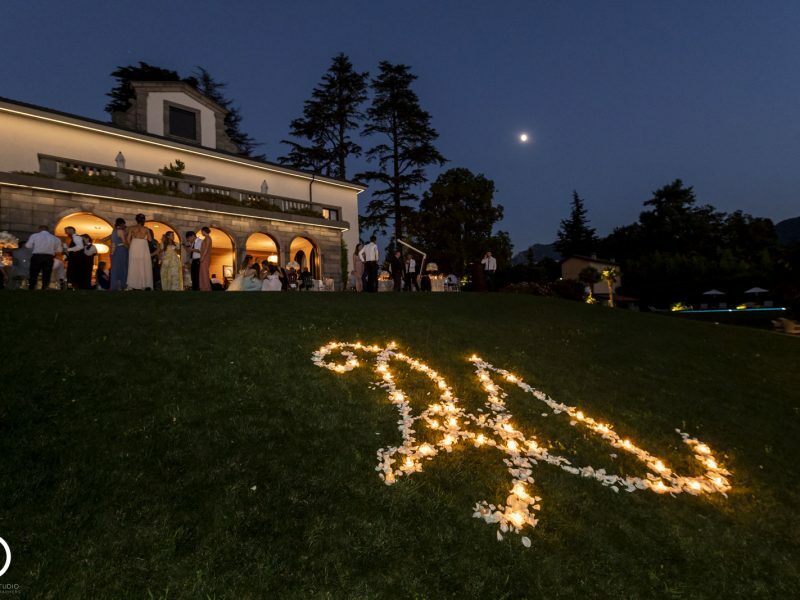 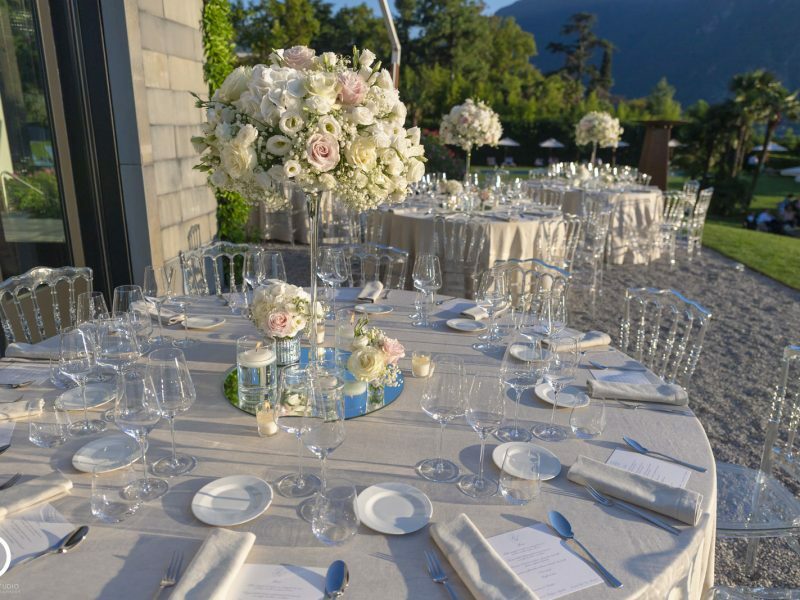 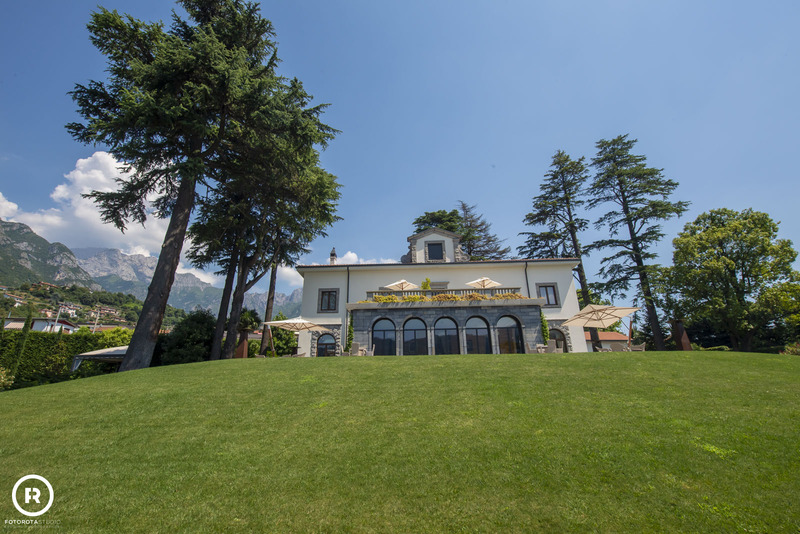 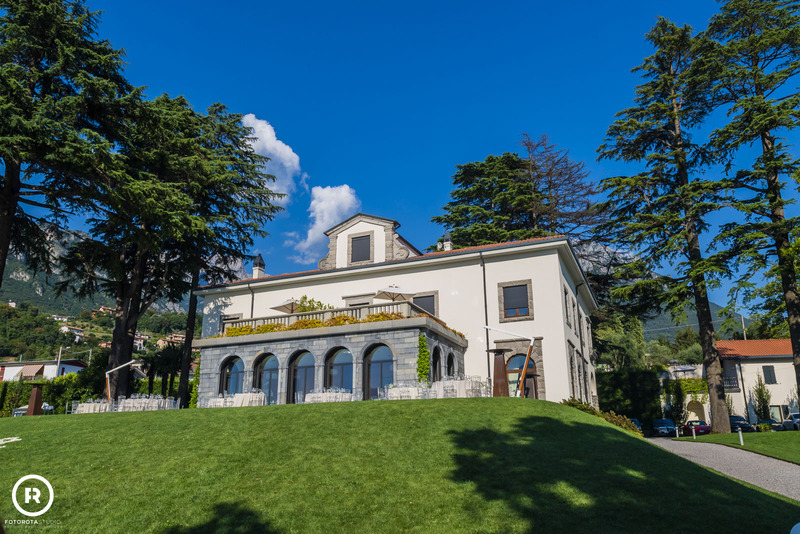 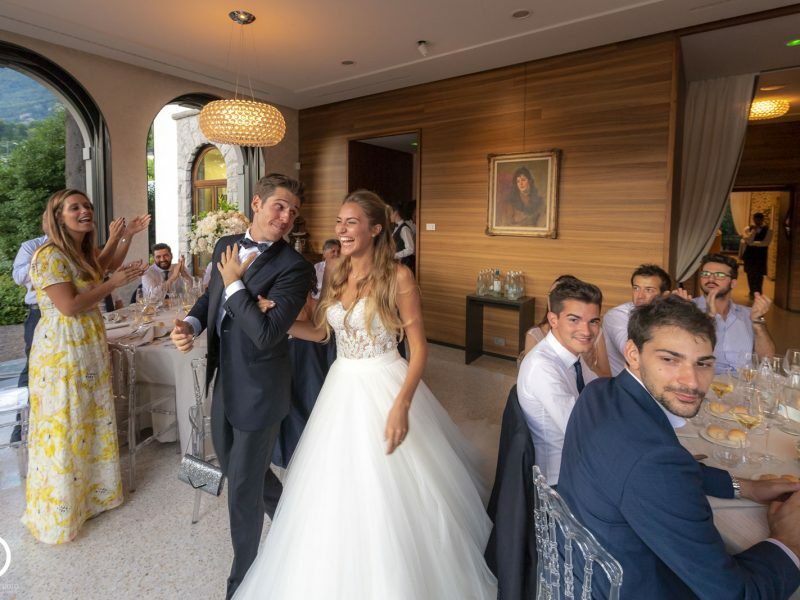 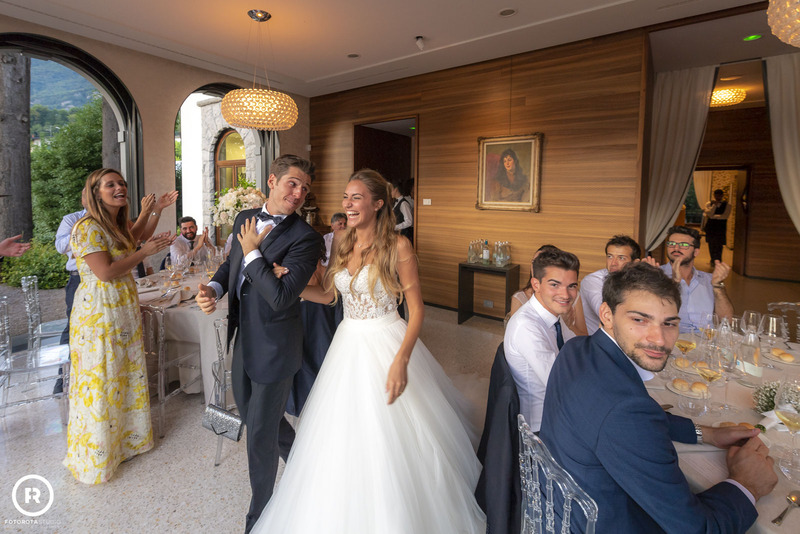 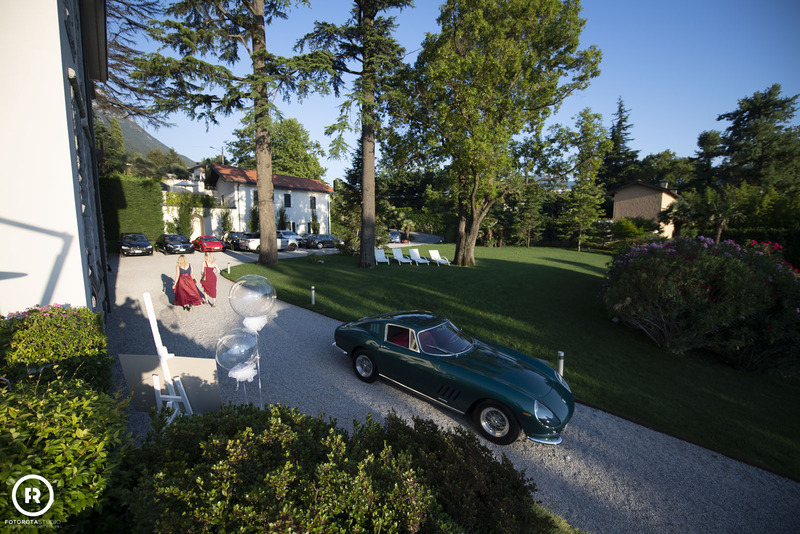 Immersed in the evocative setting of Lake Como, Villa Lario Resort Mandello, with its five stars luxury suites, offers an elegant and discreet hospitality enhanced by the tranquillity of a large private garden. 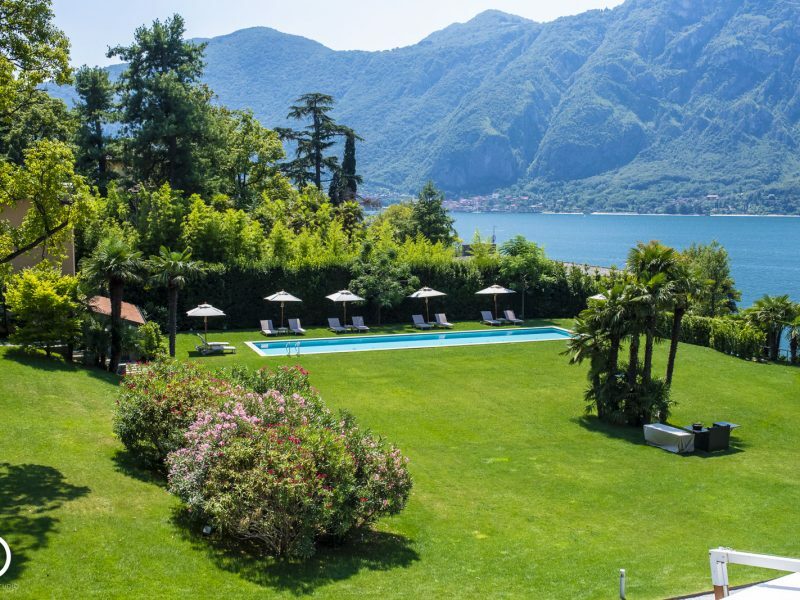 The infinity swimming pool, the terrace overlooking the lake and the natural caves framed by the surrounding Lombardy mountains, create a refined and exclusive environment in per-fect Italian style. 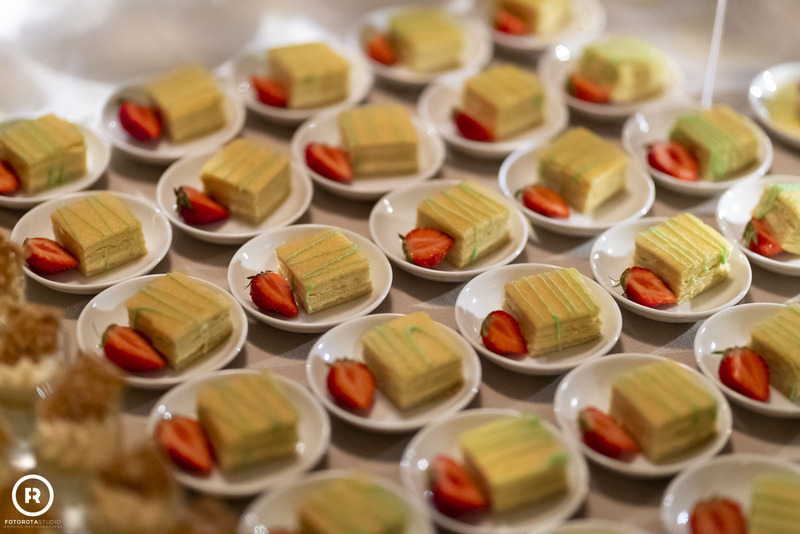 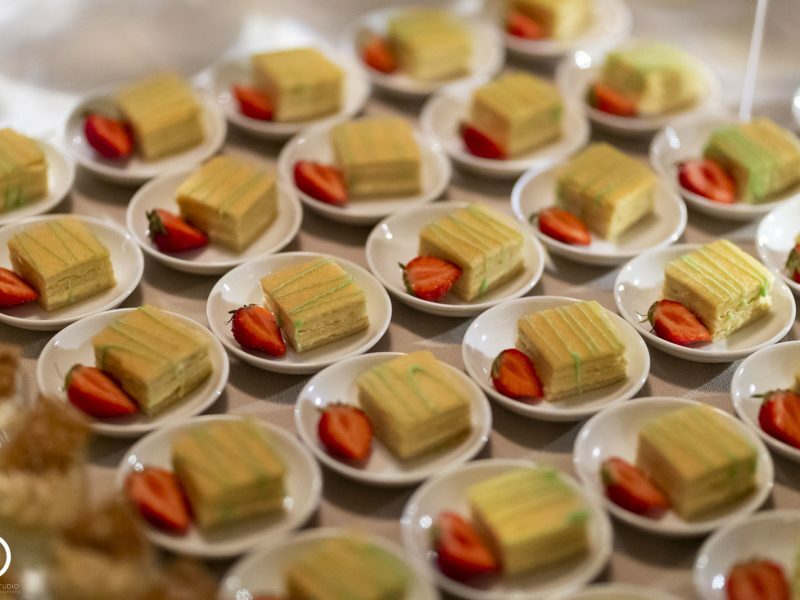 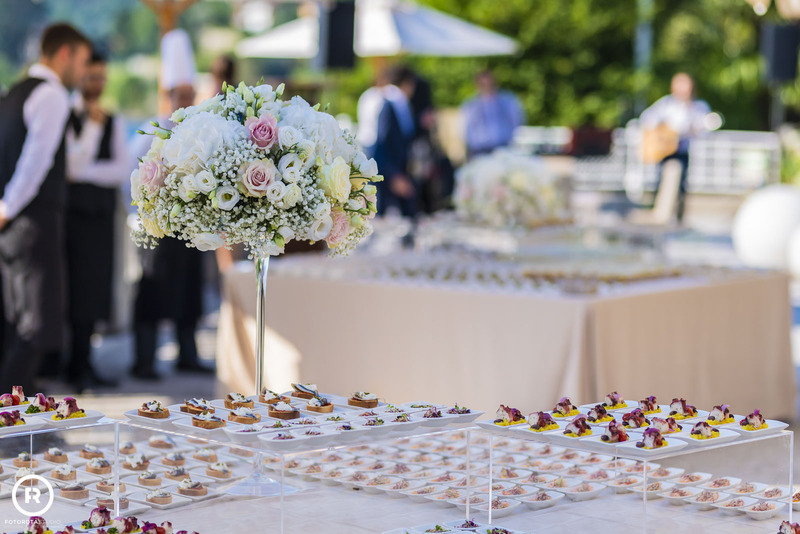 Also our executive chef provides delicious food for the guests. 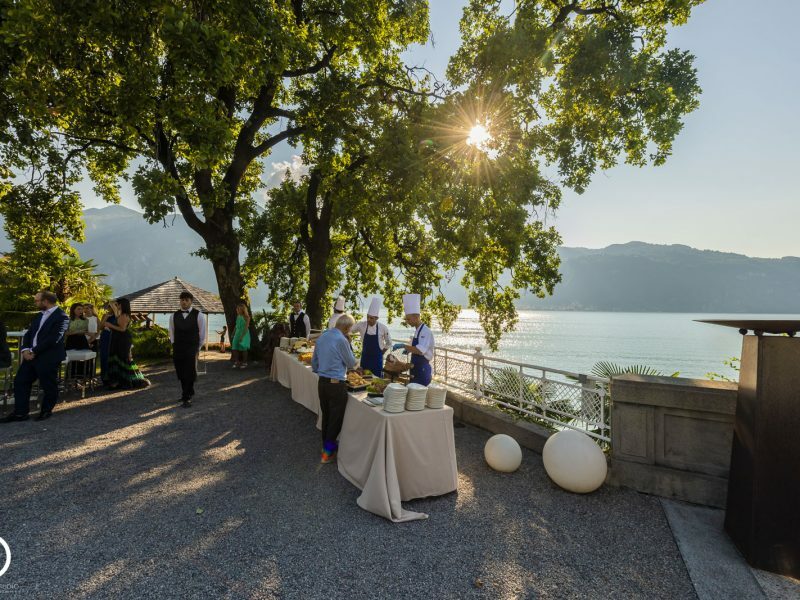 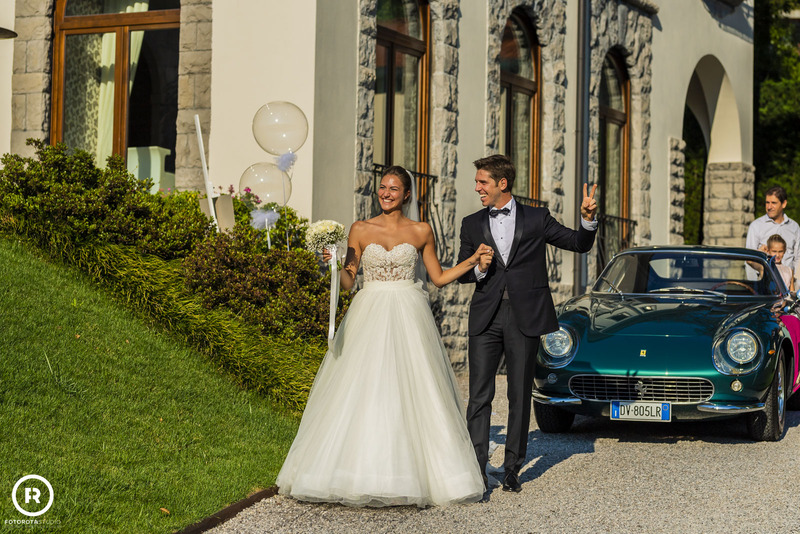 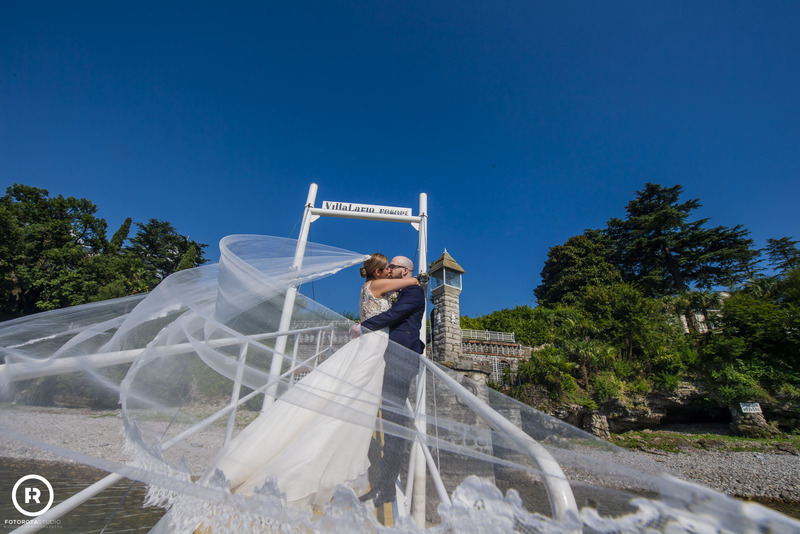 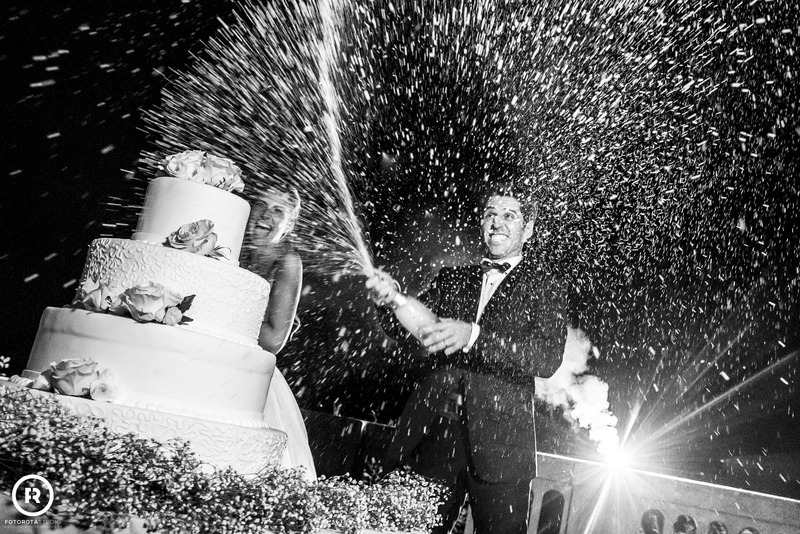 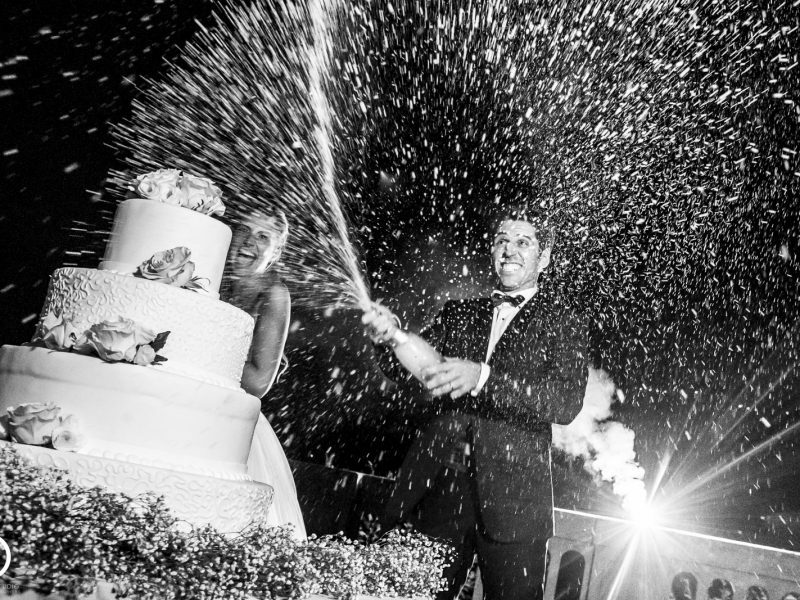 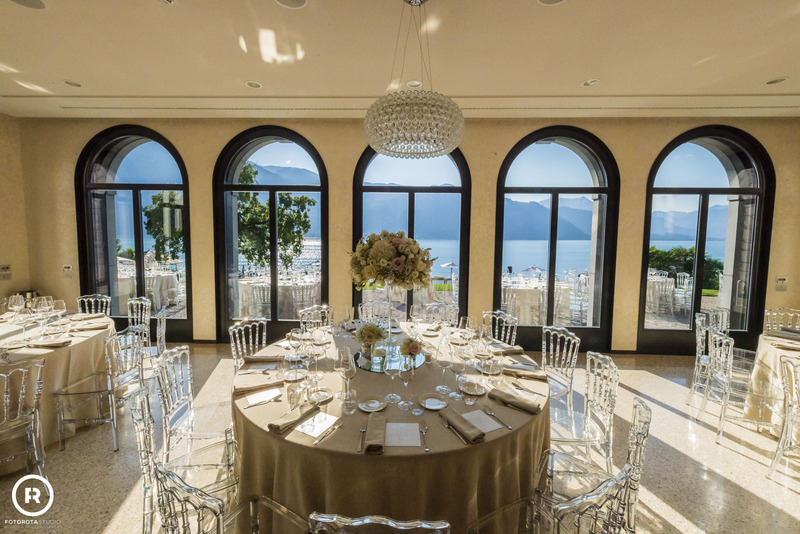 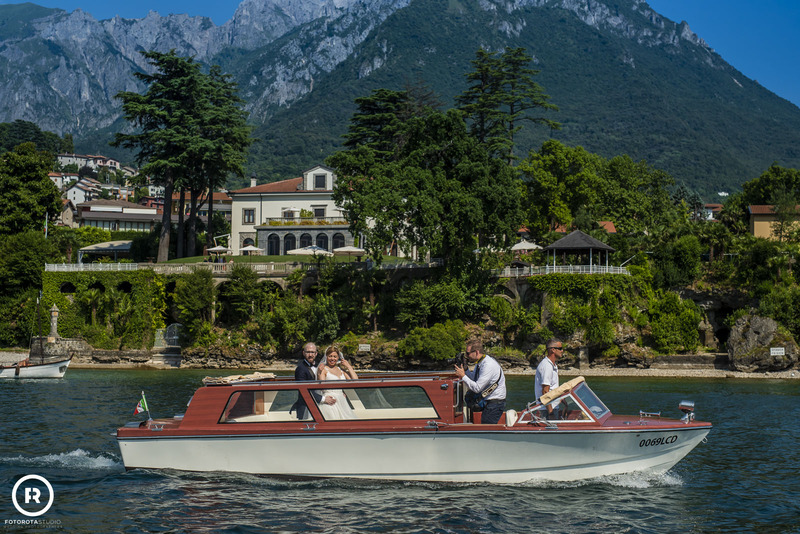 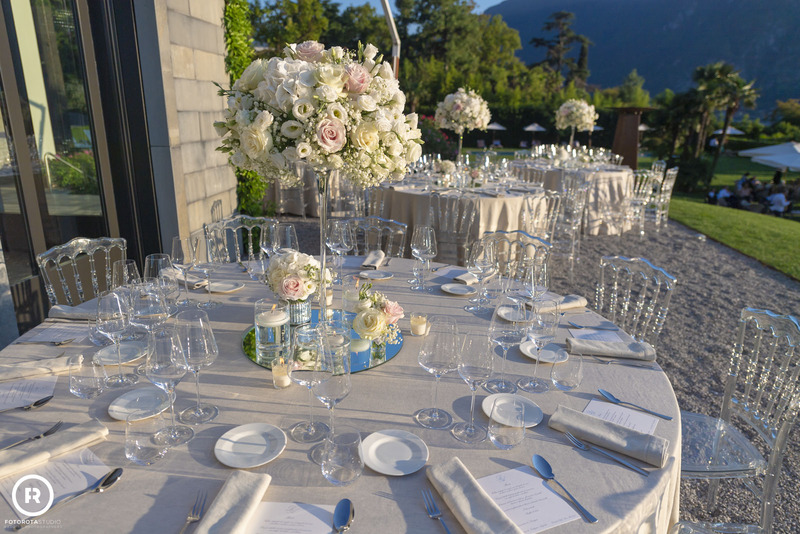 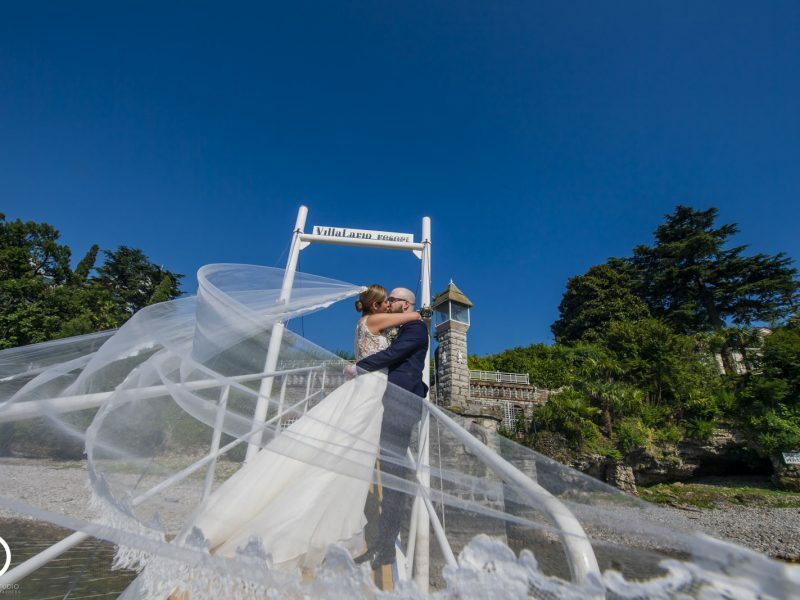 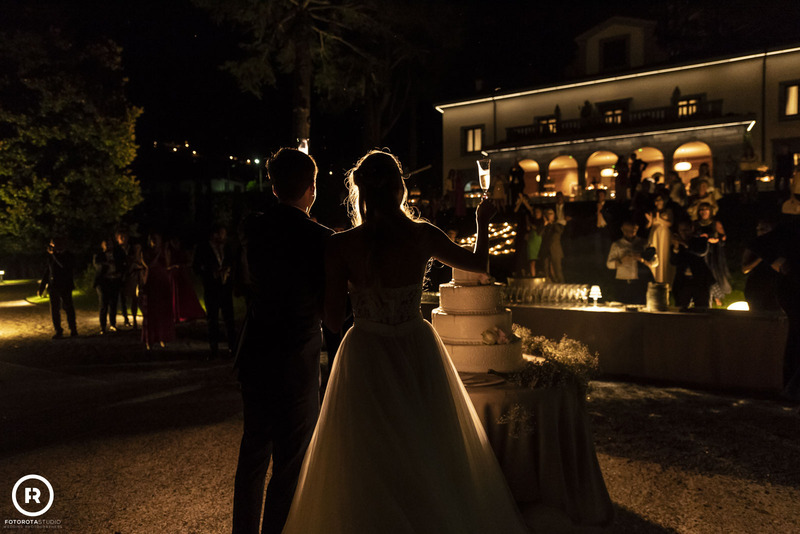 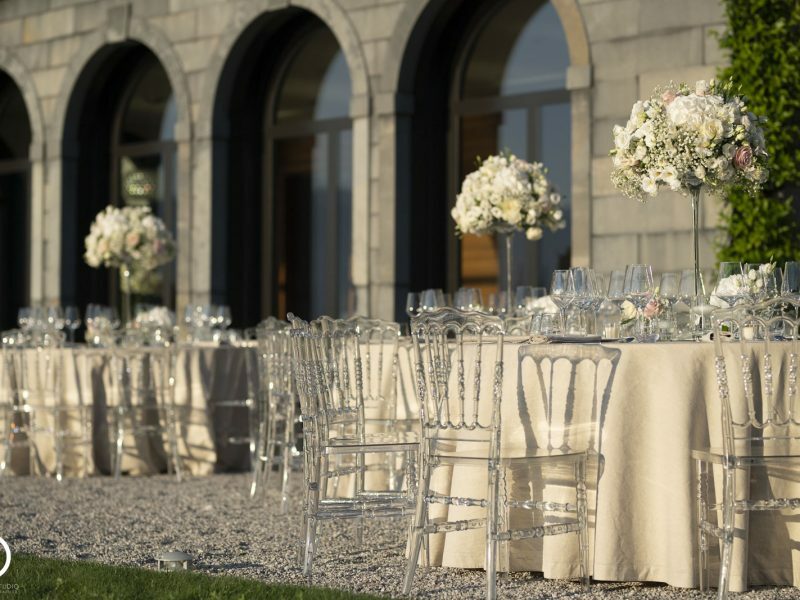 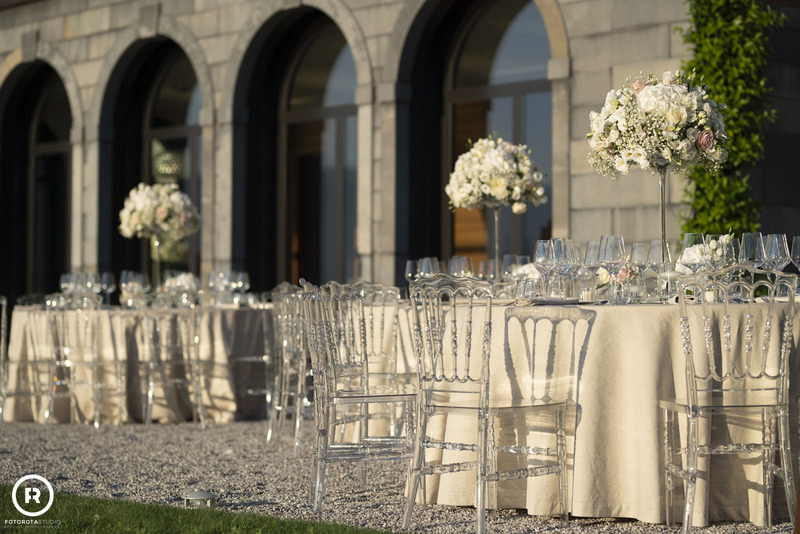 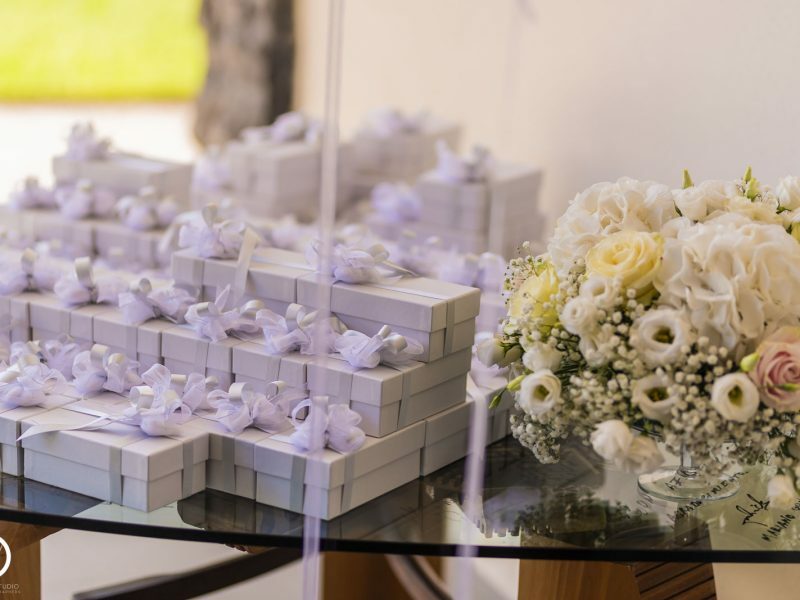 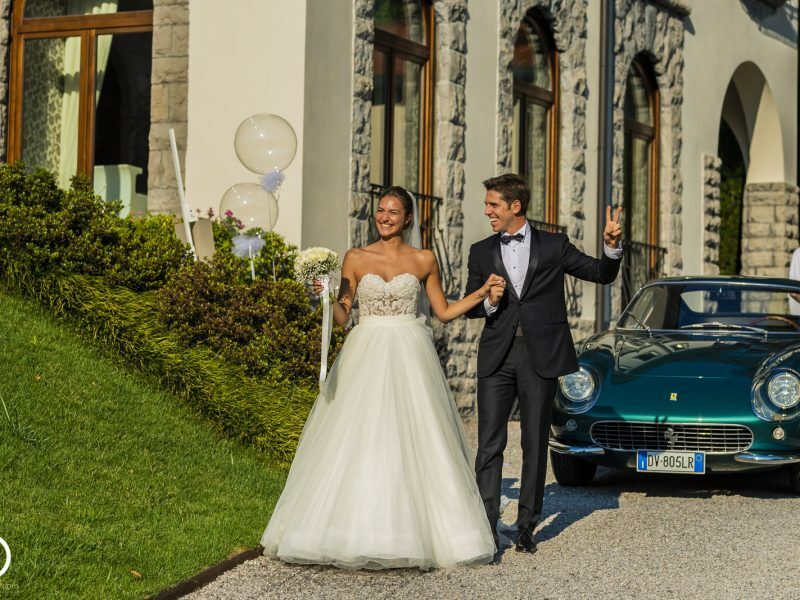 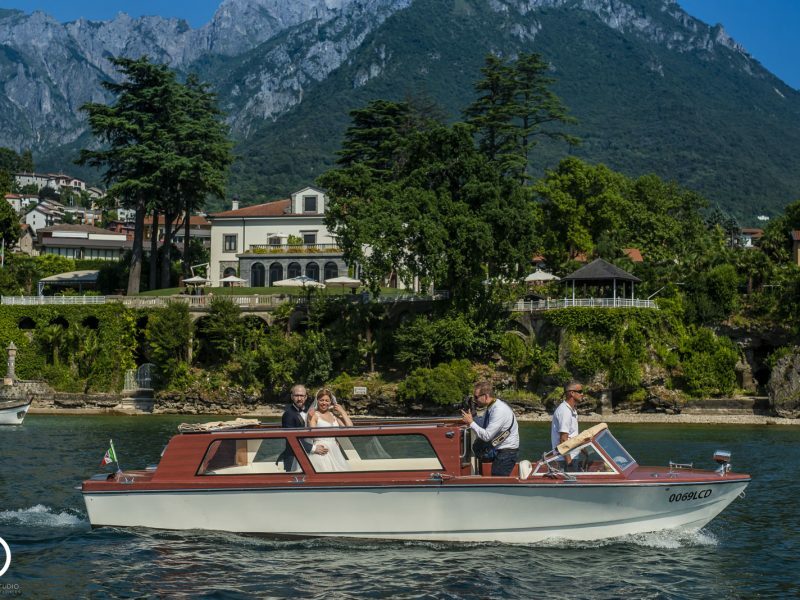 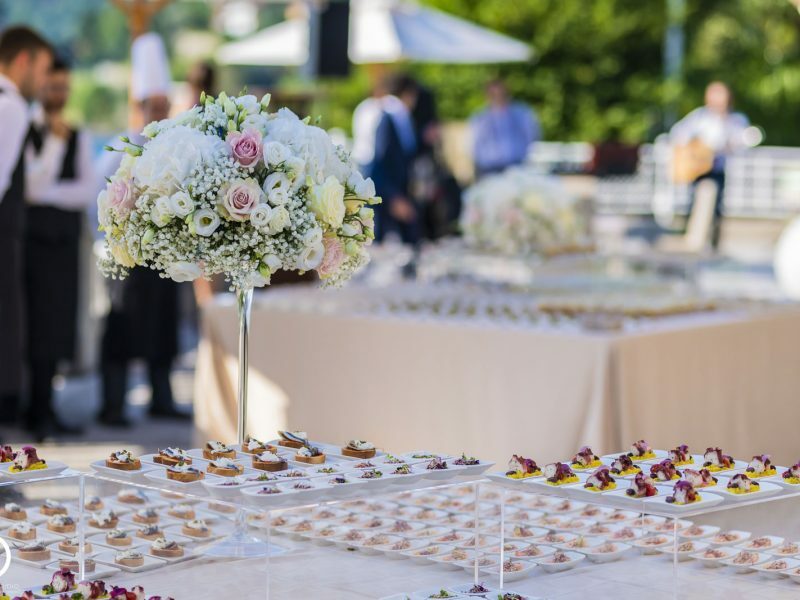 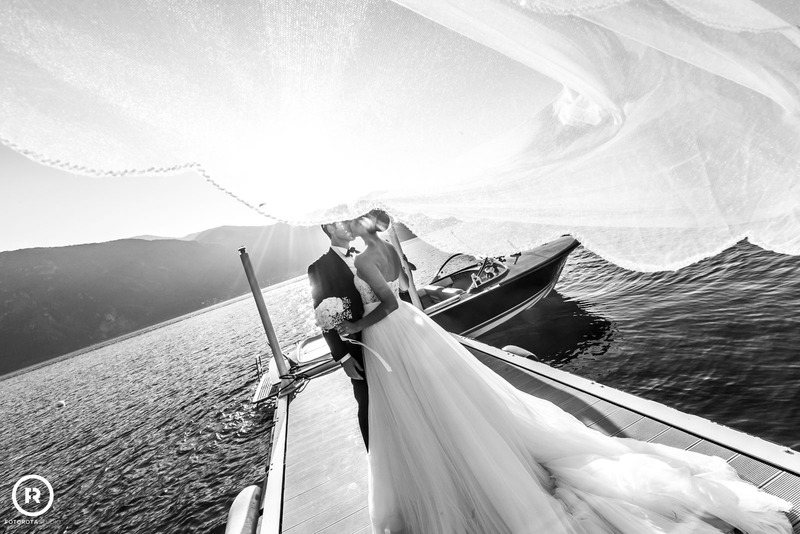 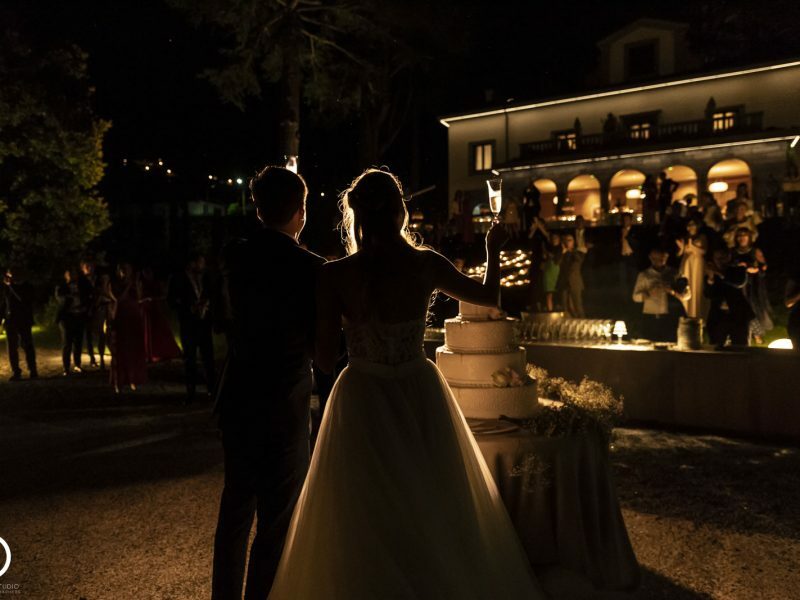 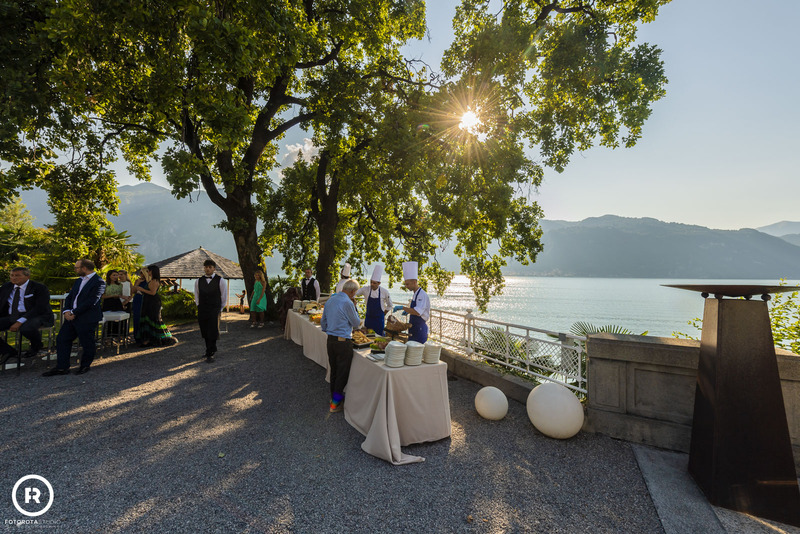 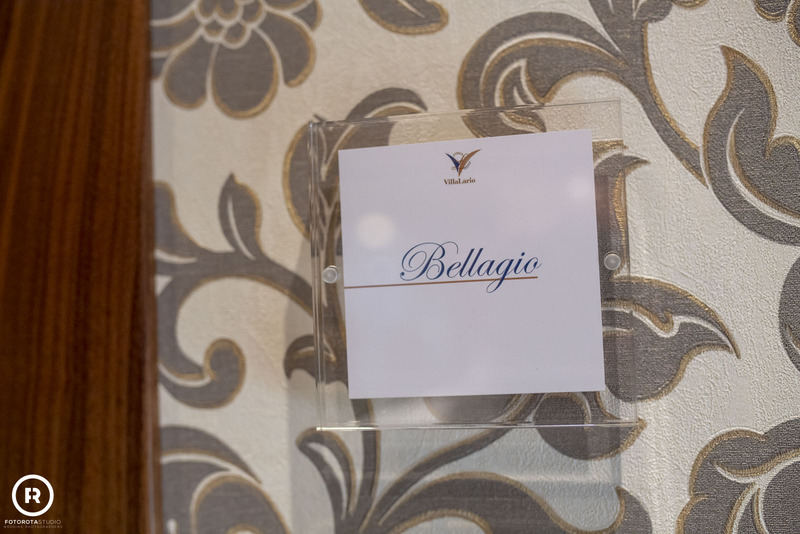 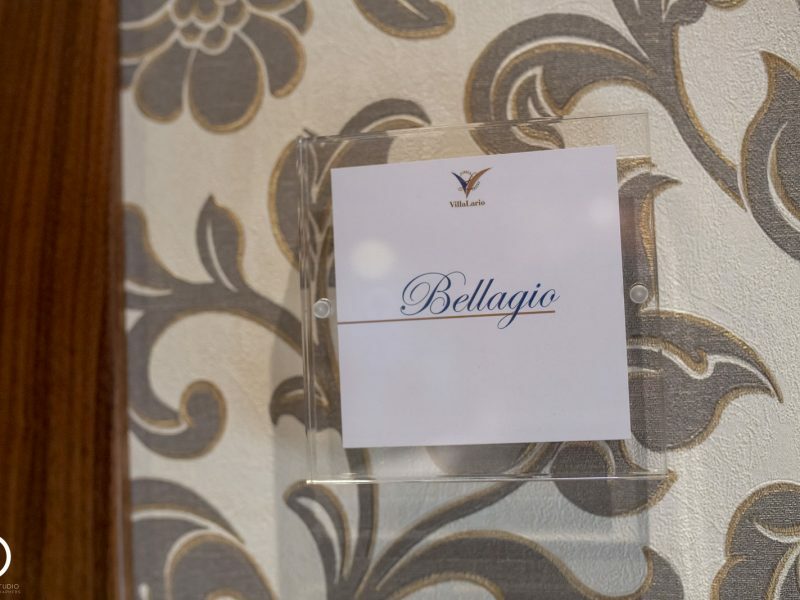 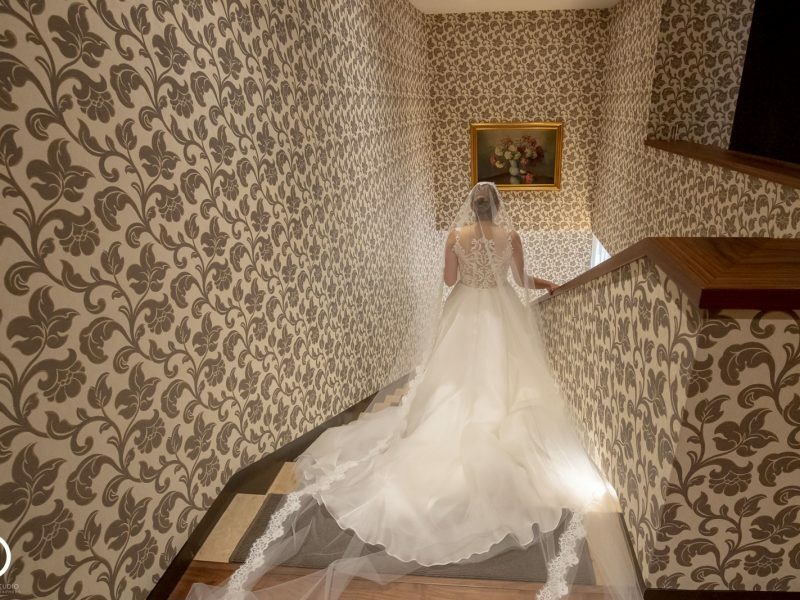 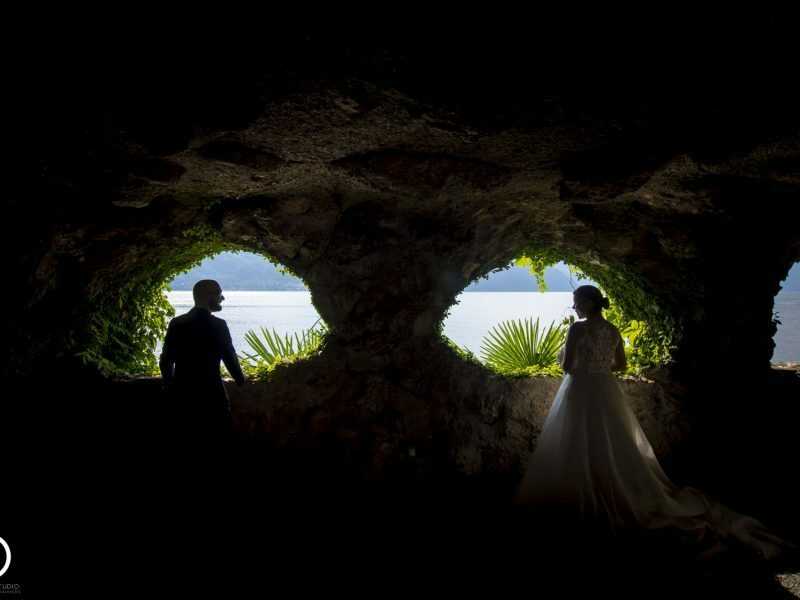 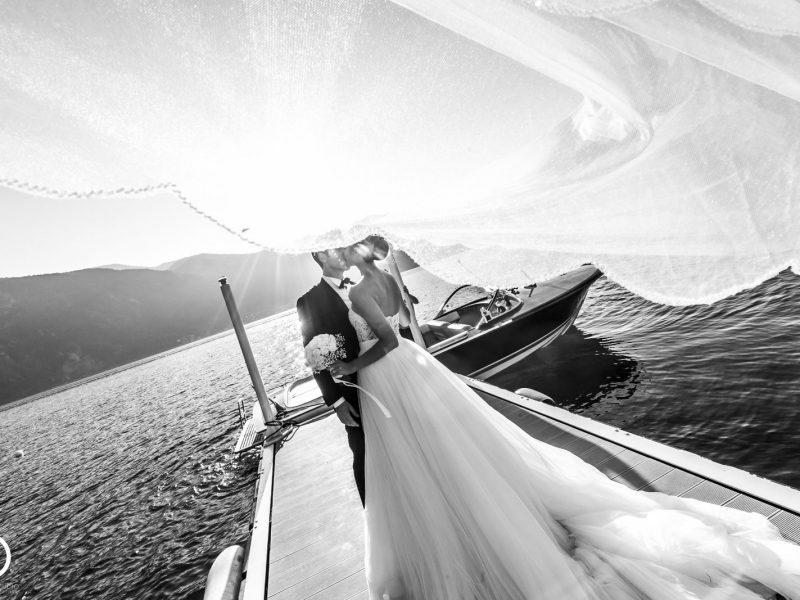 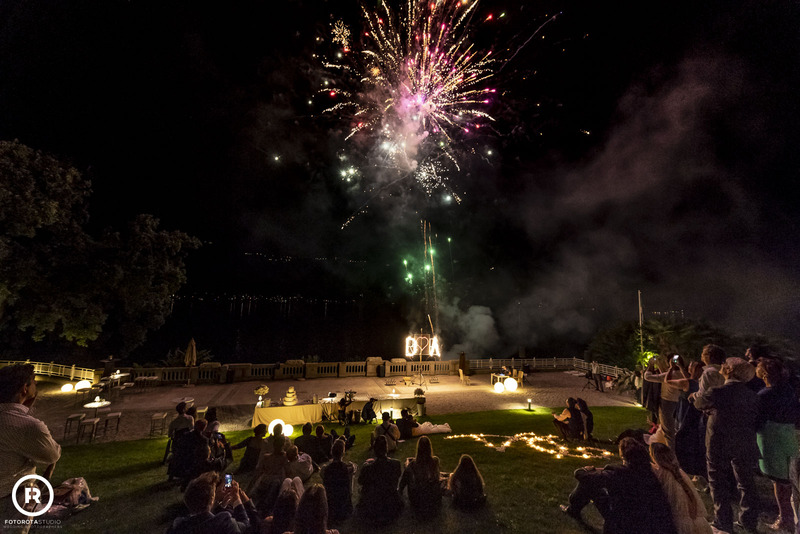 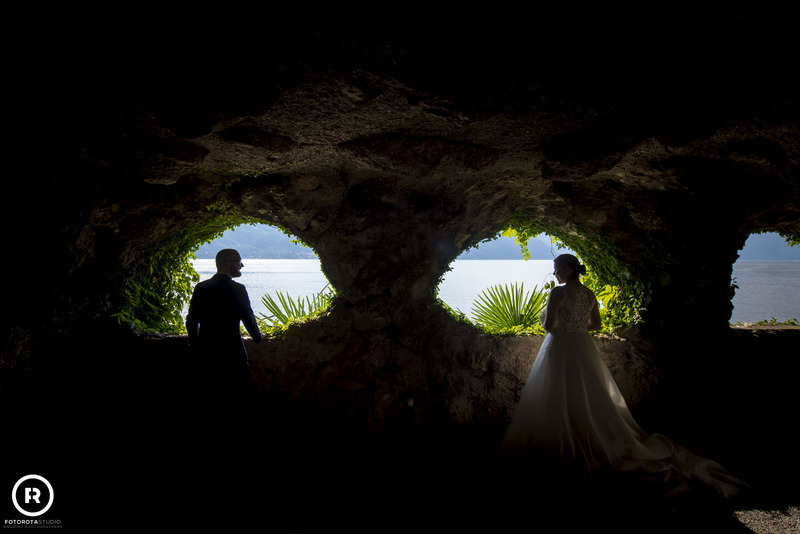 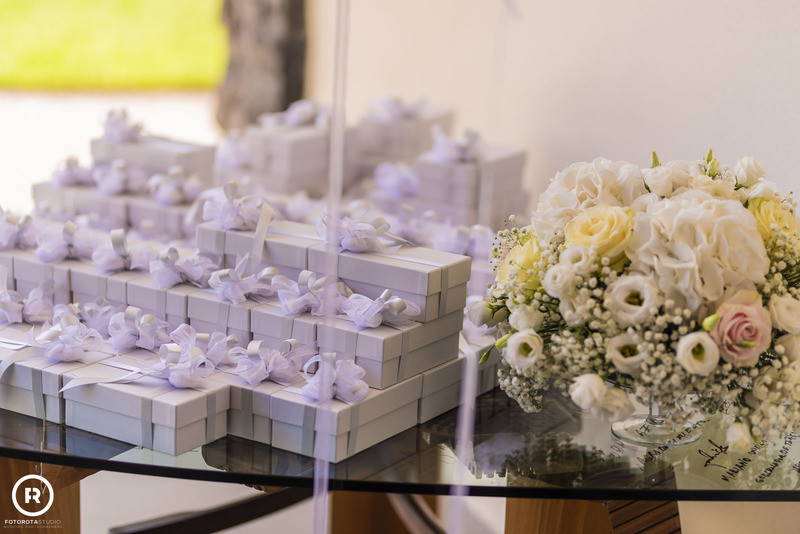 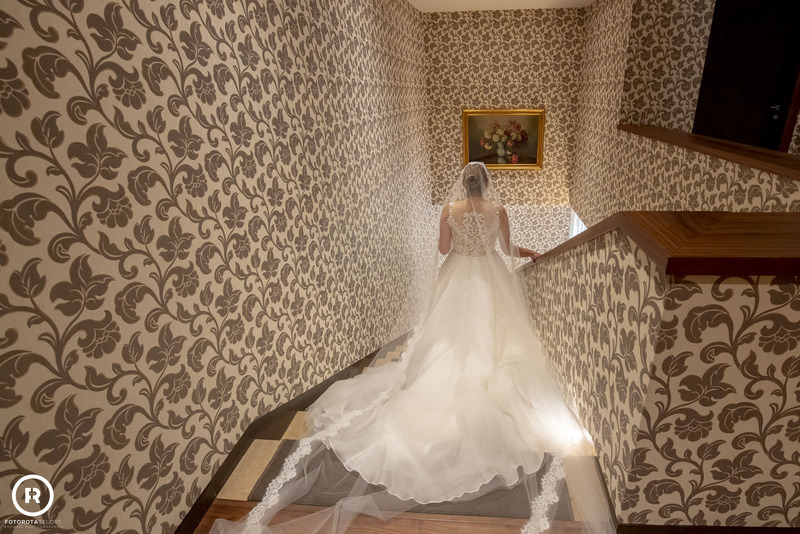 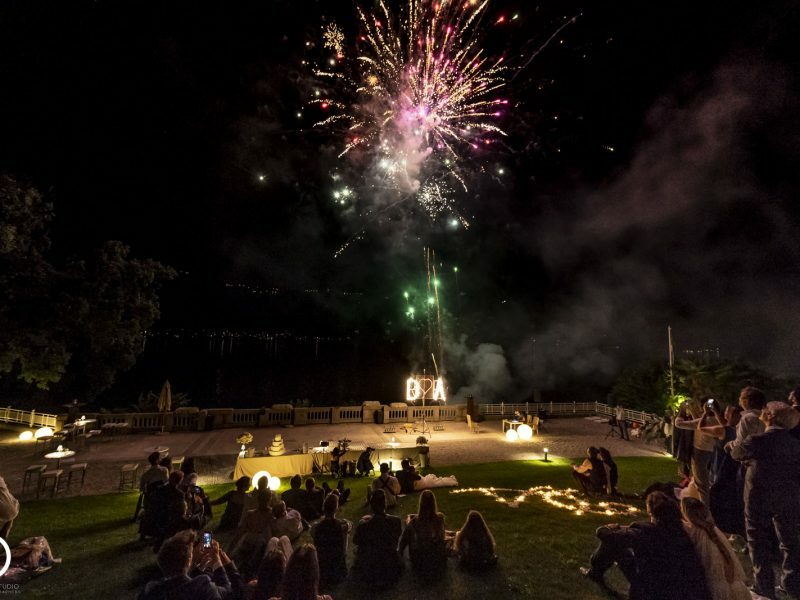 Every day we have the pleasure to share with you a breathtaking view of Lake Como, our unmistakable Italian style, the exclusive luxury of a historic estate, the park, the helipad, the infinity pool and the delights of a unique culinary experience.